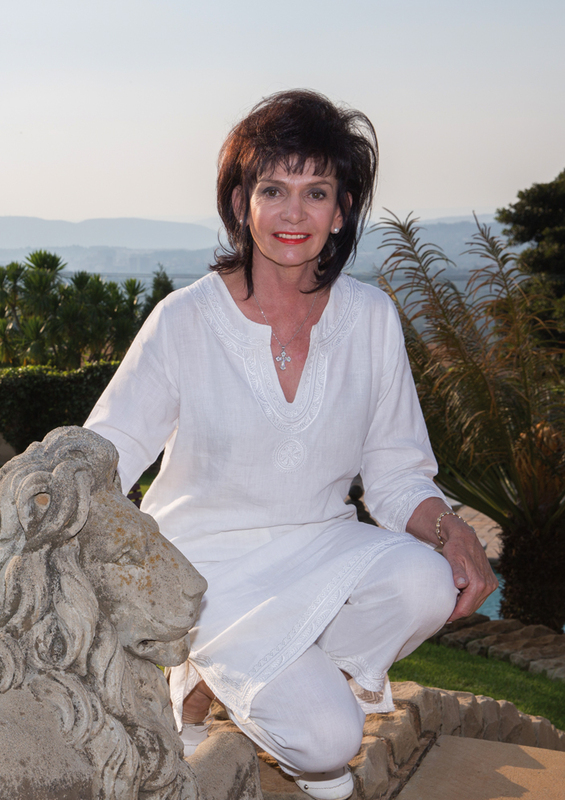 Hi there, I am Maryna your specialised property agent focusing on residential sales in Waterkloof Ridge and Waterkloof Golf Estate. With the strength of the powerful Pam Golding Properties network behind me, and the knowledge gained through ongoing in-house training, I am confident that I can offer you a level of personalised real estate service that is current, objective and professional. I began my real estate career after a thoroughly enriching and satisfying experience in the fashion trade for twelve years and additionally teaching Economics at Technikon. Starting in Natal with a very fruitful and professionally enlightening 8 years, I made the much anticipated move to Gauteng where I endeavoured to take client personal service and professionalism to new levels by striving to match and exceed my own expectations on a daily basis. This motto rings true to this day while I strive to bring my clients the best offering and after service going on 17 years and a total 25 years in the business. As a resident of Waterkloof Ridge for the past 18 years I have enjoyed and found a profound appreciation for its diverse and colourful array of amenities. I have been grateful to witness its development over the years and this process has seen me through my own personal journey to enhancing my understanding of the relentlessly, burgeoning property market. It brings me great pride to share my local knowledge with new clients. I have undertaken to pursue a deep connection to the magnificent fauna and flora our country has to offer, and regularly make a point to visit at least one nature reserve or safari park in a season. I have been a regular patron of the famed Kruger National Park where the joys of rare animal sighting and surrounding environment help me to unwind, recollect and centre myself while returning to a more inherently basic way of existence, if only for a limited time. I endeavoured to take client personal service and professionalism to new levels by striving to match and exceed my own expectations on a daily basis.